Peter Prevc ensured his New Year got off to a flying start as the Slovenian earned a dominant victory at the second Four Hills tournament in Garmisch-Partenkirchen today. 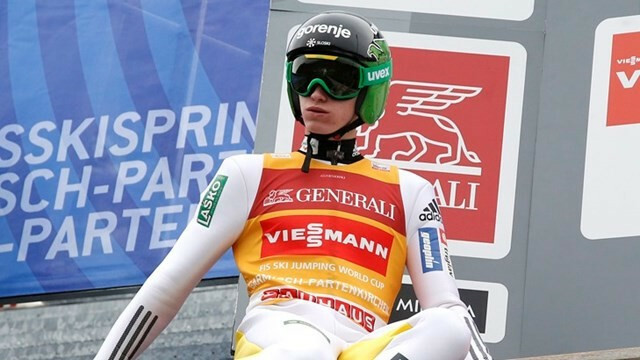 International Ski Federation (FIS) Ski Jumping World Cup leader Peter Prevc of Slovenia topped qualification for the New Year’s competition at the second Four Hills tournament in Garmisch-Partenkirchen today. Germany’s Severin Freund won the first leg of ski jumping’s prestigious Four Hills tournament in front of a home crowd in Oberstdorf today. 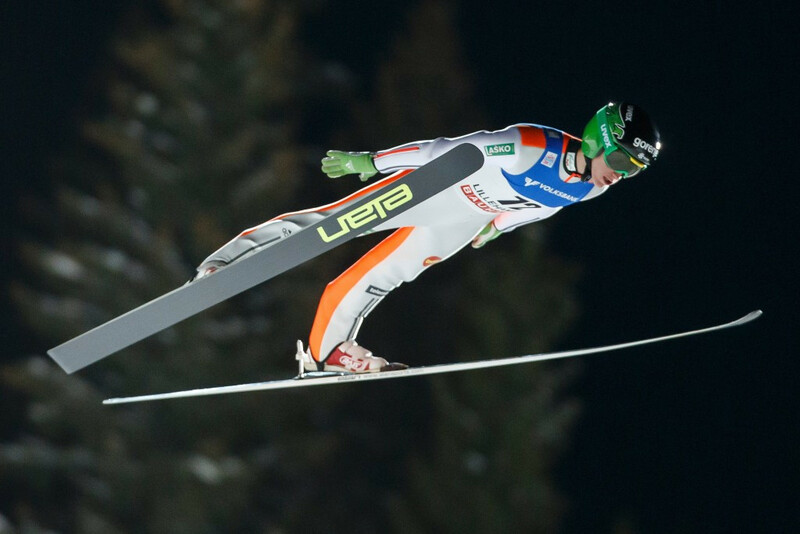 Slovenia’s Peter Prevc claimed a second successive victory in the Swiss town of Engelberg to further increase his advantage in the International Ski Federation (FIS) Ski Jumping World Cup overall standings. 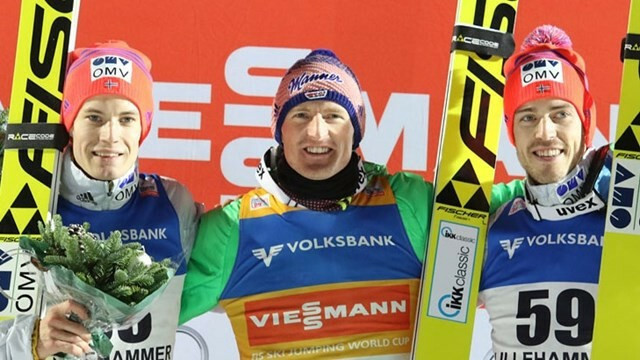 Slovenia’s Peter and Domen Prevc celebrated the first-ever double victory of brothers in the International Ski Federation (FIS) Ski Jumping World Cup after claiming a one-two finish in Engelberg. 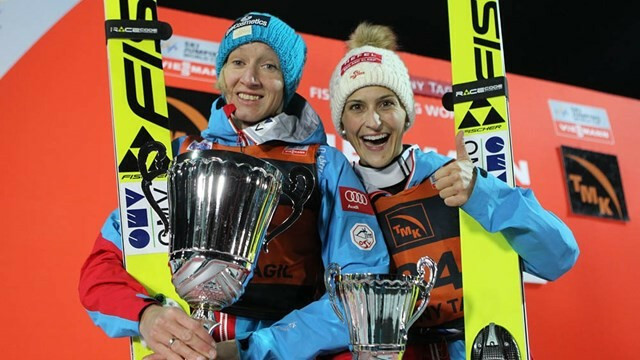 Austria’s Daniela Iraschko-Stolz battled through the pain barrier to earn her first International Ski Federation (FIS) Ski Jumping World Cup victory of the season in Nizhny Tagil. 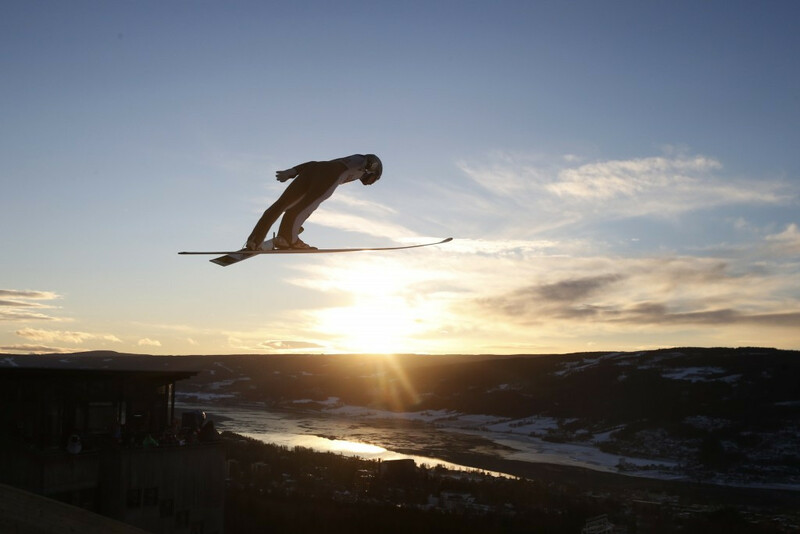 Home favourite Kenneth Gangnes went one better than his runners-up finish yesterday to take the gold medal in the second round of the International Ski Federation (FIS) Ski Jumping World Cup in Lillehammer. 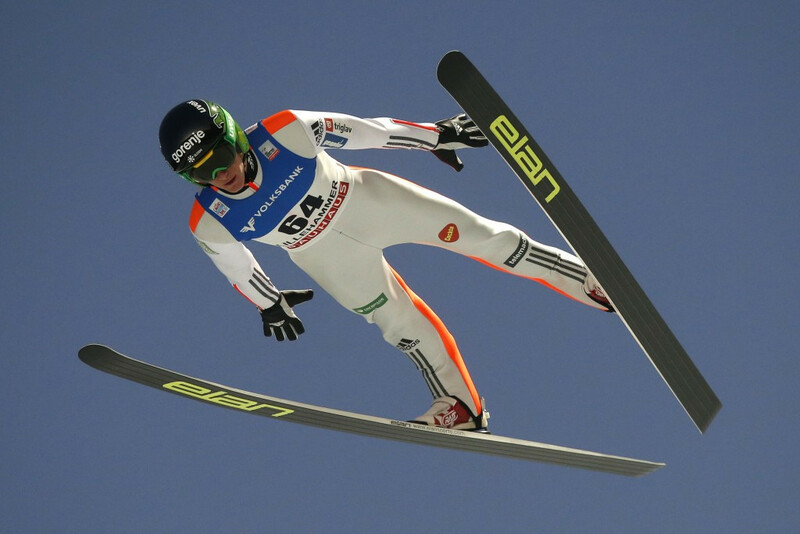 Reigning overall International Ski Federation (FIS) Ski Jumping World Cup champion Severin Freund of Germany picked up his first win of the season as he narrowly took gold ahead of home favourite Kenneth Gangnes in Lillehammer today.